Are you looking for a protective tubing product to keep the dust and dirt off of product while they’re on the factory floor? Layflat tubing may be the solution for you. Layflat tubing is protective plastic tubing that has been pressed flat before being wound into rolls. Our layflat tubing products can also be used to improve the presentation of products in stores. In general, layflat tubing is great for when you need to ship unusually-shaped items because they are made out of a flexible packaging material. Layflat tubing also makes it easier to ship long items. 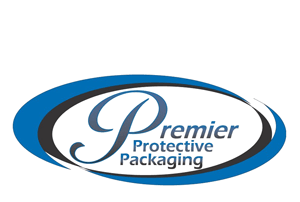 We are a protective packaging company that works hard to make sure customers are satisfied with quality packaging products. Our layflat tubing can also be customized to fit the size you need for your unique shipping needs. 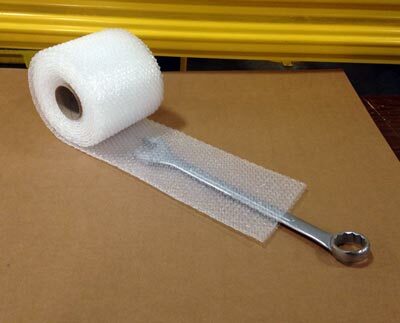 Simply insert the product you wish to ship into the layflat tubing and cut it to its exact size.